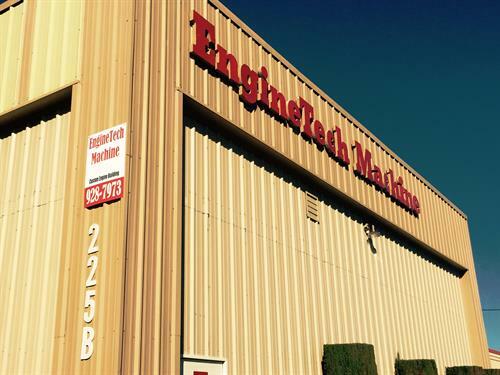 We are located just west of Broadway on Betteravia road behind Napa Auto parts. .
EngineTech Machine is a local shop with over 25 years of experience with custom engine building as well as general machining. We build everything from stock to high performance including heavy duty.